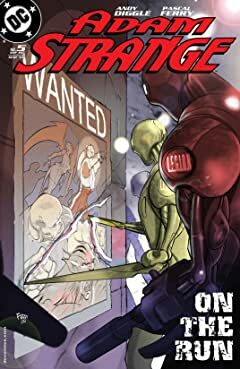 Things have changed drastically for Strange. 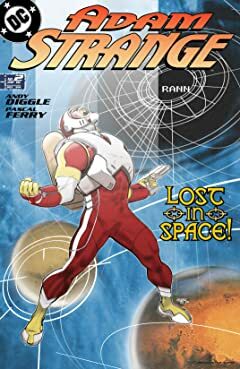 Once the greatest hero of the distant planet Rann, he's now a wanted man on Earth. 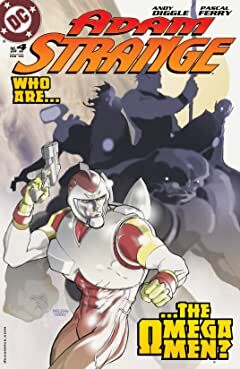 Pursued by the police and hunted by aliens, Strange has learned that his adopted planet has been destroyed. 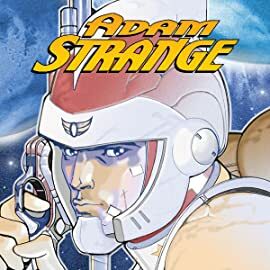 With his wife and daughter gone, is there any hope left, or is this the end of the space hero? 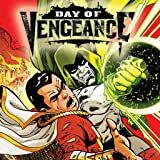 Sit back for a thrilling ride that takes one man on a trek though the DC Universe to rediscover the remnants of the L.E.G.I.O.N., the Darkstars, the Omega Men and more, as he faces a threat that will herald a galactic war! 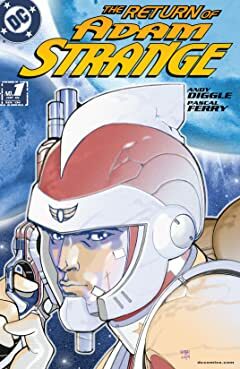 DC's greatest space heroes--including Adam Strange, Green Lantern and Hawkman and Hawkgirl--come together to face an evil forged in the depths of Thanagar. Spinning out of COUNTDOWN TO INFINITE CRISIS and a prelude limited series to the INFINITE CRISIS event itself! 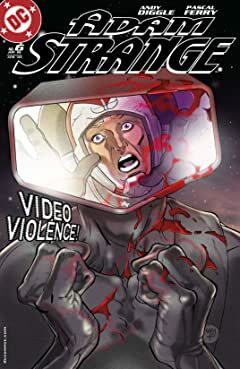 The watchful satellite known as Brother Eye has been hijacked by Checkmate and the insane Maxwell Lord. 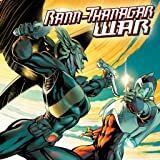 Blue Beetle tried to put an end to the scheme on his own, and paid the price with his life. 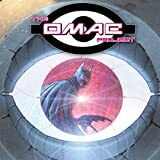 Now it's up to the heroes of the DC Universe to put an end to the OMAC project and Lord's insane plans! After the supervillain community learns of the Justice League's prior efforts at mind-wiping, they band together to exact their revenge. 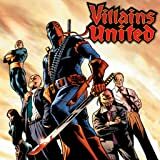 However, not all villains play well together and six rogues refuse to join this new Society to prevent war between hero and villain!